We at Rück Lab are in the planning stages of a treatment study on Hoarding Disorder, the first in Sweden. In preparation for this, we are meeting up with professionals in California with experience helping people with hoarding. 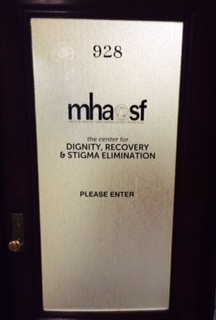 David Bain works at the Mental Health Association of San Francisco and is also a part of a large clinical trial on group treatment for Hoarding Disorder. 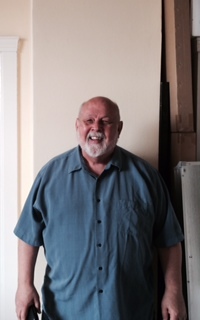 Dave was generous enough to share his vast experience of hoarding treatment and how it can be delivered effectively. Thank you for being so welcoming and sharing with us Dave!